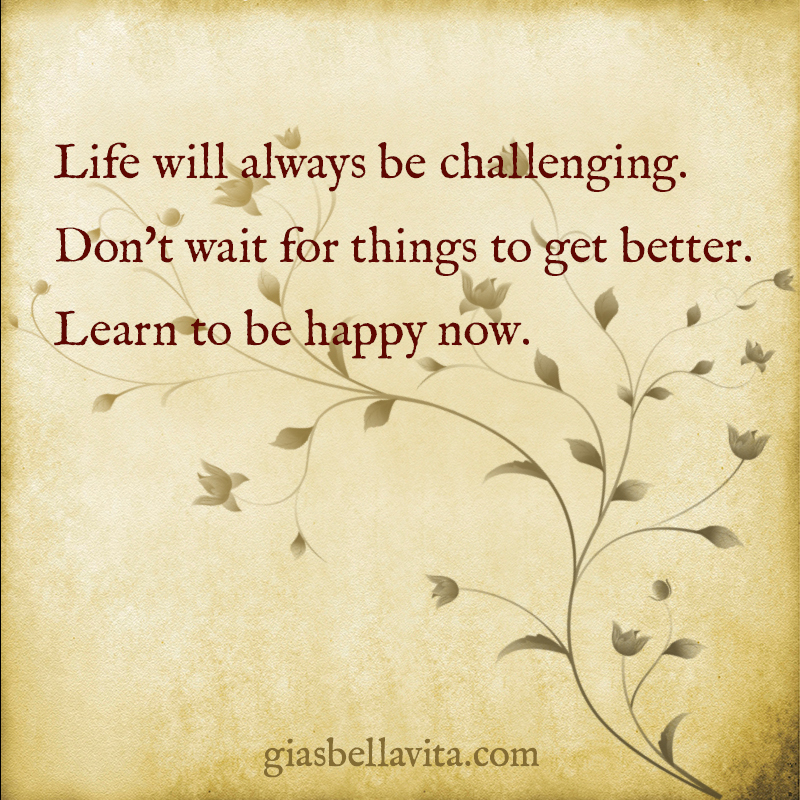 Life will always be challenging. Don’t wait for things to get better. Learn to be happy now.